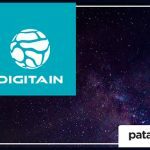 Digitain, one of the leading iGaming software providers, has dived into Patagonia Entertainment’s outstanding portfolio of Video Bingos. 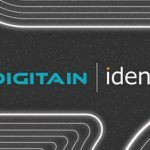 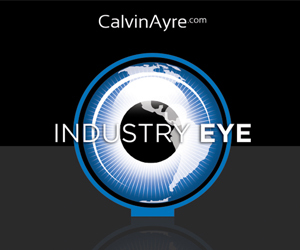 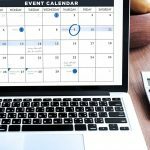 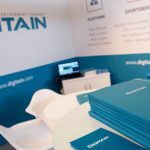 Digitain have partnered with live events agency Identity as their global events partner throughout 2019 for the delivery of their exhibition portfolio. 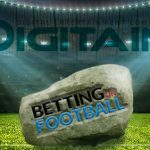 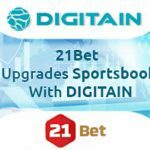 Malta-licensed 21Bet had been successfully migrated to Digitain’s fully managed sportsbook solution. 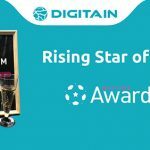 Digitain, the multi-channel casino, and sports betting platform provider have been awarded ‘Rising Star of B2B’ at Russian Gaming Week (RGW). 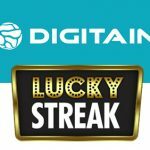 Digitain through live dealer solutions, LuckyStreak has been integrated into the platform and is available to Digitain’s growing number of operators. 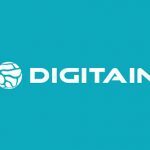 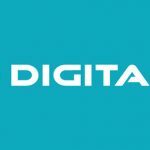 Digitain the multi-channel casino and sports betting platform provider announced that it will be attending The Cyprus Gaming Show (CGS) 2018.